The Business Empowerment Breakfast Series is brought to you by the Buckhead Business Association. Business Empowerment Breakfasts take place on Thursday mornings from 7:30 a.m. to 9:00 a.m. at Maggiano's Buckhead, and feature thought leaders and influencer from all over the country. Past speakers have included business and civic leaders, authors, entertainers and representatives from some of the City’s finest cultural establishments. Networking takes place beginning at 7:30 a.m. with a call to order promptly at 7:45 a.m.
Sam Massell, a life-long resident of Atlanta, has had successful careers in real estate brokerage, elected office, the field of tourism, and association management. While in real estate, Massell became extremely active in a wide range of civic work, which eventually led to the political arena. He served twenty-two years in elected offices, including eight as President of Atlanta’s Board of Aldermen (now known as the City Council) and four as this city’s Mayor. While holding that office, he was also chosen as President of the 15,000-member National League of Cities. In addition, he has served a four-year term on the Board of the Metropolitan Atlanta Rapid Transit Authority, and was a Board Member of the Atlanta Committee for the Olympic Games. Among other achievements, his administration as Mayor is credited with establishing MARTA (Atlanta’s mass transit program), with developing the city’s first enclosed arena (the Omni Coliseum), and with providing the “Five Points” Central City Woodruff Park, all with no call on ad valorem taxes. He also pioneered minority opportunities in city government, appointing the first female to Atlanta’s City Council and the first Blacks as City Department heads. After leaving full-time public service, he entered the tourism business in Buckhead where he operated for thirteen years under the name of Your Travel Agent Sam Massell. He is a Certified Travel Counselor (CTC), and a former President of the Travel Industry Association of Georgia. 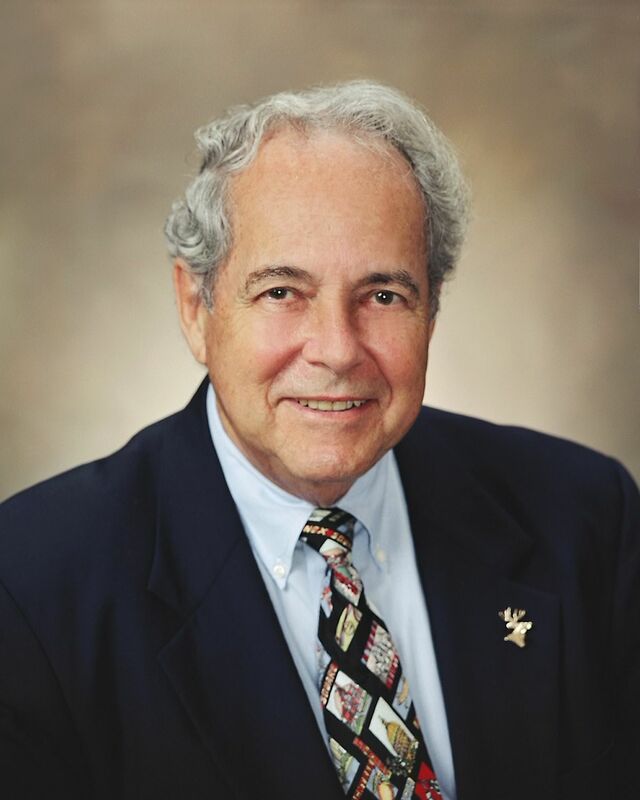 Mayor Massell now manages a nonprofit civic organization as the 1988 founding President of the Buckhead Coalition. This is a prestigious association of Chief Executive Officers of major businesses in this area on the north side of Atlanta who have pooled their strengths to nurture the quality of life and guide the orderly growth of Buckhead.